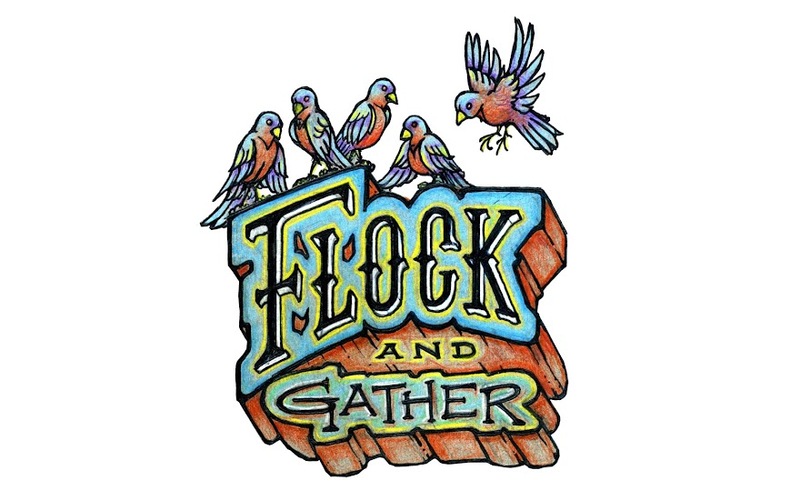 flock and gather: Happy New Year! 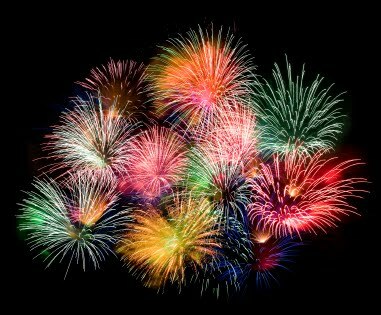 Here's to your New Year starting off with a bang! May your year be filled with creativity, good health, happiness, friends and family, and of course crafty wonderfulness!